Many people opt for low cost motorbikes. 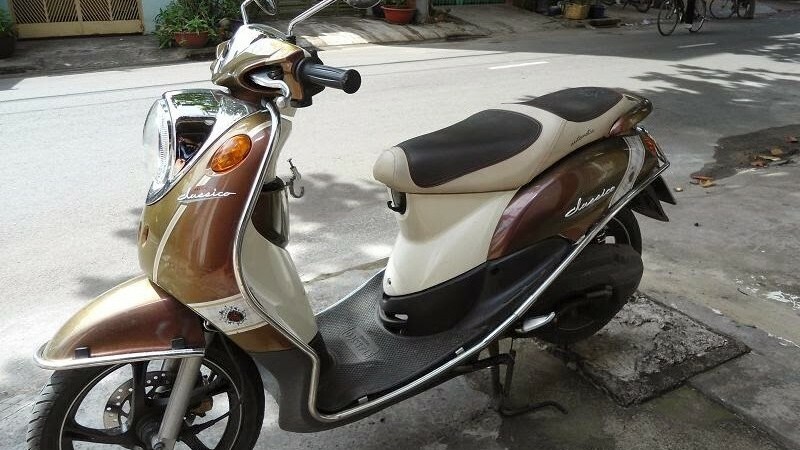 However, the address of the Motorbike rental in Hanoi is cheap – super cheap most of them provide old motorbike, poor quality, lack of prestige … You should not save money by finding a motorbike rental service This is because of the risk of unsafe, risky when traveling. Advice for you. Consider carefully, consult the reviews and experiences of friends, relatives or find out information before deciding to rent a motorbike. You should consider carefully because the rent of motorbikes in Hanoi is not the most important factor but your safety is the first priority. 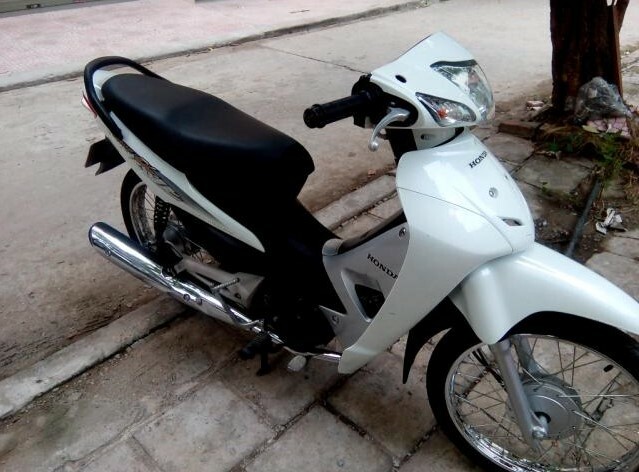 Or simply, pick up the phone call Hotline: 0942467674 to experience the service of Motorbike Nguyen Tu rental prestige, professional, best price Hanoi. We offer a complete package for your daily, weekly or monthly rental including the proper safety equipment and cell phones to contact us at any time for any reason. 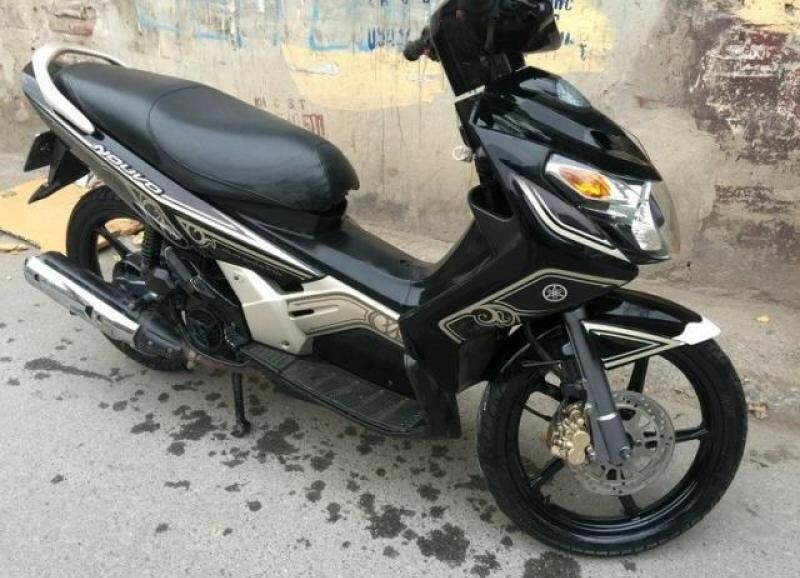 All your requirements will be met with courtesy and professionalism at Motorbike Nguyen Tu. We also offer various payment methods with flexible terms to ensure you have a memorable experience with us. All clients will be provided well maintained vehicles in excellent condition. Free delivery and pick-up upon request. If at any time your motor bike does happen to fail, we will immediately send a replacement vehicle to you. 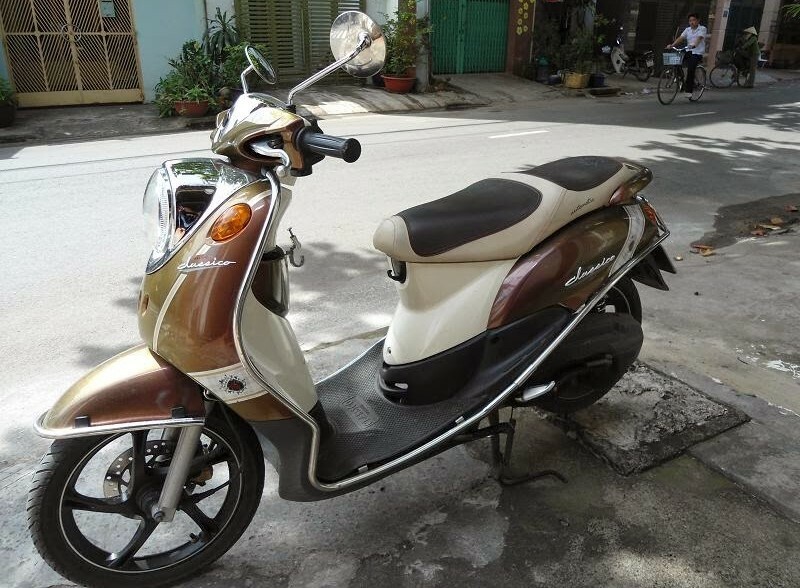 Whether you are looking to rent or buy a scooter while in Scooter Rental Hanoi is the place you will recieve both professional advice and service. New to operating a scooter or moped? Don’t worry. We will give you instructions and tips on riding our scooters, and our convenient launch location offers you a low traffic spot for a test scoot before hitting the road. If you have any questions or concerns, we’re there to help. If you are uncomfortable with operating a scooter or appear unsure, we will likely not rent to you. 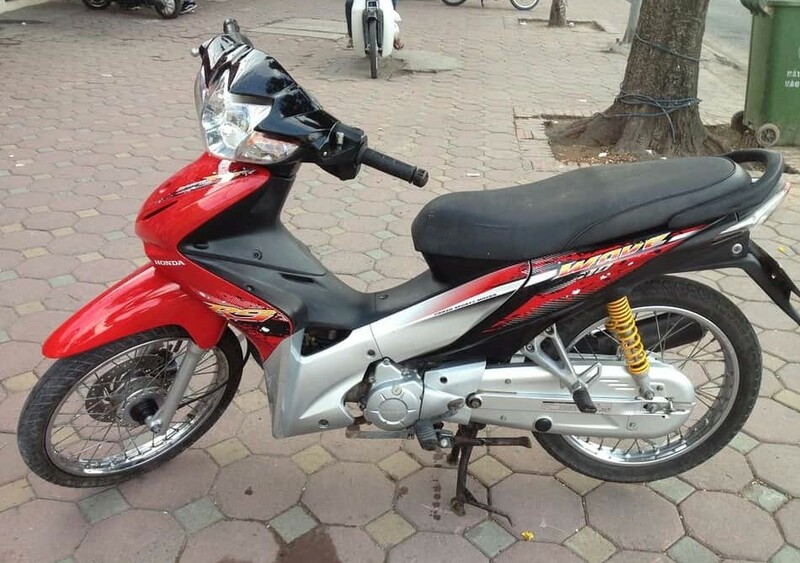 Did you think it would be that cheap and easy to rent a motorbike in Hanoi? It’s good news that it’s much more laid back, quicker, and definitely cheaper than renting a vehicle back home. 1. You must be at least 18 years of age to rent a scooter. Scooter Rental Hanoi reserves the right to deny any rental or cancel the reservation if we determine you are operating in an unsafe or uninformed manner. 2. You must wear a safety helmet which we provide free of charge. 3. Please wear sneakers or shoes. No flip-flops. 5. You must agree to rental terms & conditions and sign our rental contract. Please return your scooter by the return date and time. At time of rental, you can choose the refueling option and we will fill the tank at a fee. If you are more than 1 hour late past your expected arrival time, we reserve the right to charge half day rental rate. If you know you are going to be late, please contact us to request an extension to your rental contract. If another renter has not reserved the scooter you are using, we will extend your rental term. Do I have to surrender my passport to rent a motorbike? It you want to rent a motorbike in Hanoi, some rental companies ask for your passport while others don’t. We’ve noticed that shops located along the main touristy roads seem adamant about handing over your passport. It seems as though the smaller businesses on the less traveled side streets are more accepting to a passport photocopy or a cash deposit instead. NOTE: Be aware that no matter what happens, your passport cannot be withheld from you. Some rental shops ask for it as leverage if there is damage to the motorbike, or worse, the motorbike is lost or stolen. However, a motorbike rental shop cannot legally withhold your passport. Wear your helmet! The majority of motorbike deaths can be prevented if drivers and passengers wore helmets. Cover up! Wear more than just a sleeveless Chang beer t-shirt, cargo shorts, and flip-flops. This does not save you from disfiguring road rash. Take a songthaew or brab taxi if you’ve been drinking. Don’t risk wobbling down the road and crashing into something. At Motorbike Nguyen Tu, we are proud to be a service provider with 90% new motorbikes, a variety of styles, colors. The process of processing rental papers without deposit, quick, complete procedures for less than 10 minutes that customers can receive the motorbike always. Just a phone call to Hotline 0942467674 , care workers will contact immediately to give you the motorbike for the most reasonable price.